The offered strategies aim to make schools more harmonious and equitable environments, where students and teachers can move beyond discipline problems and get down to the real work of learning and teaching. 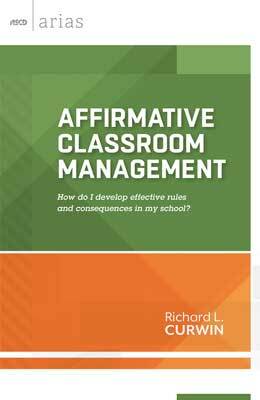 Richard L. Curwin was an author, speaker, and experienced practitioner who explores issues of student discipline, behavioral management, and motivation. During his 45 years in the classroom, he served as a 7th grade educator, teacher of emotionally disturbed children, college professor, and director of the graduate program for disabled youth at David Yellin College in Jerusalem.